We came, we cruised, we conquered. And we ate a lot of food (like huge brunch and then lunch and then snack and then three course dinner and then late night pizza). It was beyond wonderful to spend time with my family, I had forgotten how much I missed them all and now I’m reminded of how sad their absence is. Is it too much to ask that we all stay in the exact same place for forever? Yeah, I thought so. 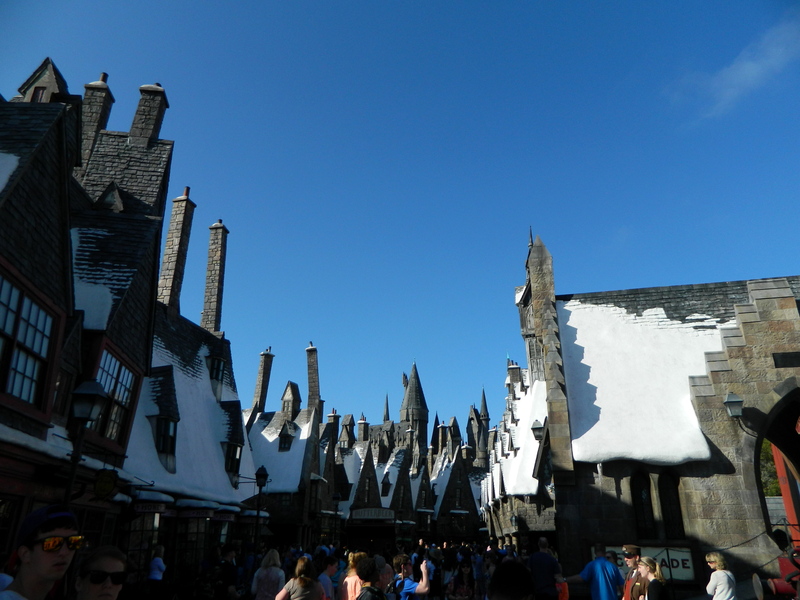 The Wizarding World of Harry Potter was so well done, with excellent details and a stellar (albeit motion-sickness-inducing) ride through Hogwarts. 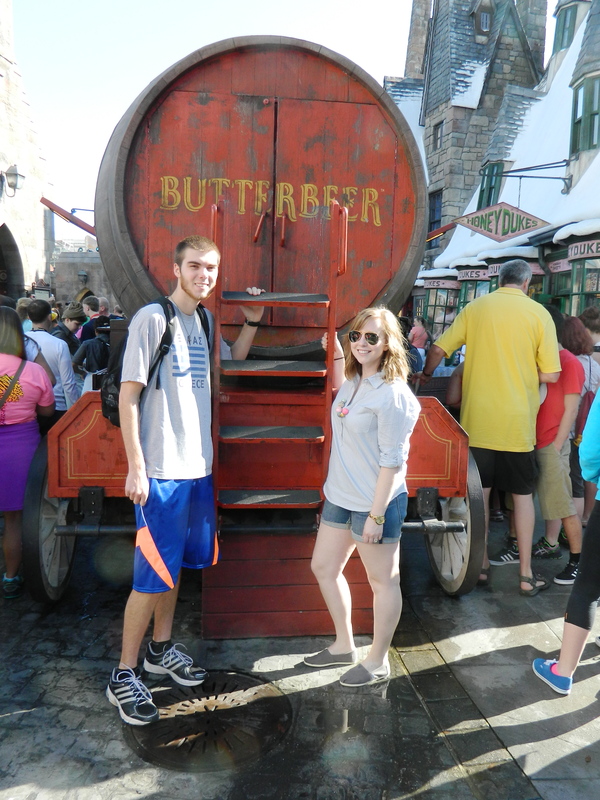 And the butterbeer was fabulous. 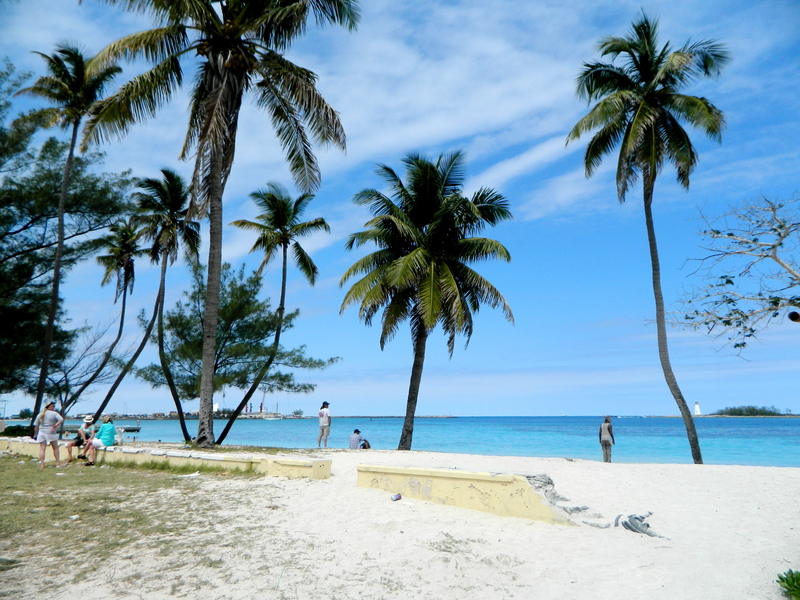 The Bahamas were beautiful, sunny, and full of fruity cocktails. We were together and we were in the sun. Not much gets better than that. We’re back to cold Baltimore, where some snow was dumped on us yesterday (come on, Maryland, get it together already). I miss you, sunny Florida and Bahamas, but not as much as I miss the other Bailey’s (and the food that I don’t have to prepare). Off to the MVA to spend the next four million hours of my life waiting in line for a tiny driver’s license (allegedly you’re supposed to claim residency in the state you actually live in and not where you’d rather be living… who knew? ).